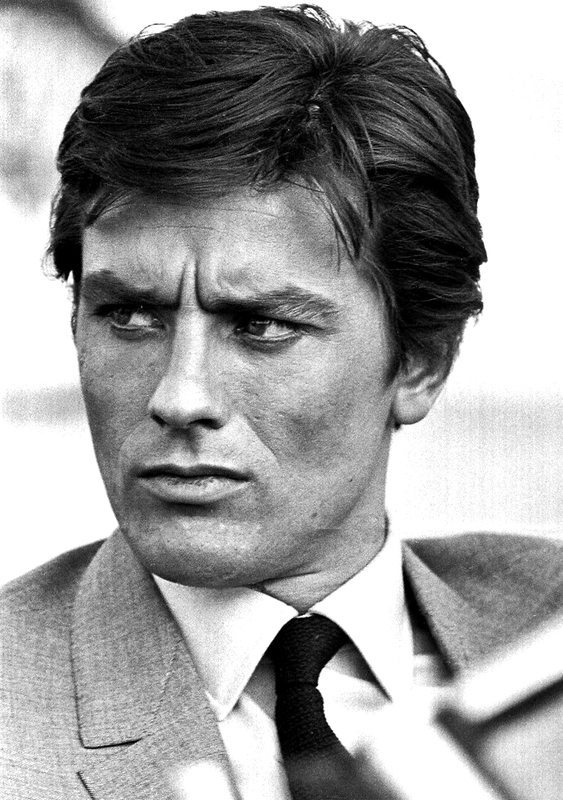 The Films in My Life - a personal journal of cinema: Happy Birthday, Alain Delon! Happy birthday, Alain Delon!! I LOVED your tribute video. That was quite lovely. And the link round-up was awesome. I ended up watching Red Sun, because I've always wanted to see it (Westerns and Samurai... sooooo up my alley), and I adore Toshiro Mifune. I didn't actually know Alain Delon was in that one. Or didn't remember it, anyway. So, that gave me a most entertaining evening! I quite enjoyed it. Thank you! The greatest handsome man ever!